The U.S. Music Corporation designates a recipient for the Outstanding Achievement award "based on numerous levels of customer satisfaction and incremental business growth throughout the year." 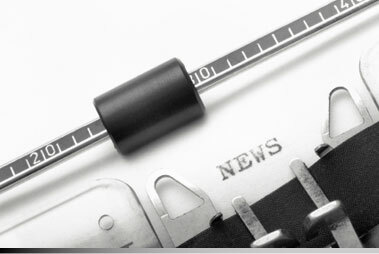 By monitoring consumer communications, the U.S. Music Corporation is able to determine the level of interaction with the product and the direct end user. 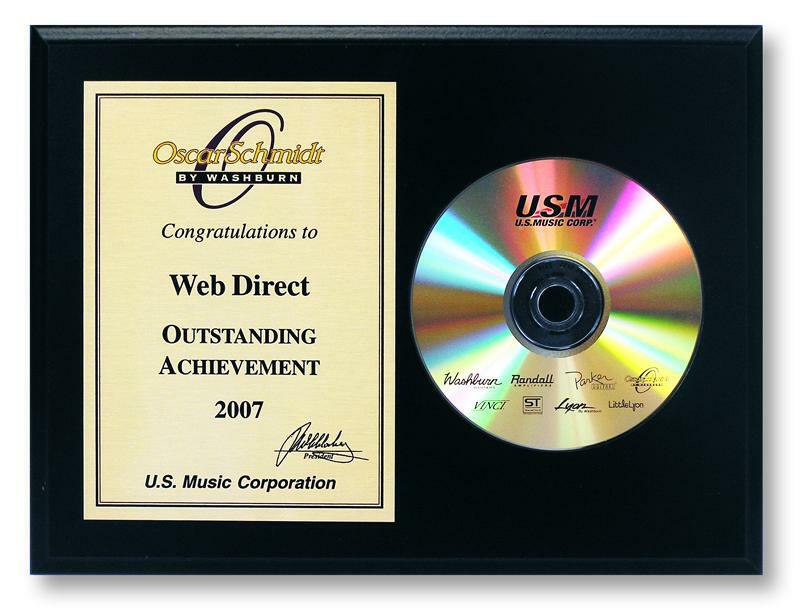 For 2007, Web Direct Brands, Inc.'s performance was "exemplary". Moreover, the U.S. Music Corporation recognizes Web Direct Brands, Inc. for agreeing to arrangements that improved the Corporation's purchasing guidance and management of inventory levels, while increasing Web Direct's profitability and delivery performance. source: Ferrone, Tom. "RE: Outstanding Achievement Award 2007". E-mail to Sarah Roberge. 17 Oct. 2007.